Last week I was sent a press release from Royal Purple so I thought I'd share it with your all. For all of you Royal Purple users, I'd love to hear what you think about the product. June 10, 2011 (Porter, TX) - The summer is quickly coming to a close and you're ready to squeeze that last little bit of performance out of your vehicle. Preventing breakage and wear is more important than ever, so you can finish the season strong and not let the season finish you. While you may be thinking maintenance takes tons of time and a certain level of mechanical expertise, with tips from Royal Purple, it's easier and faster than you expect. In the tough, dirty environment where you play, it is crucial to maintain your cables to keep them from getting hung up or binding up, a situation that could result in major issues. 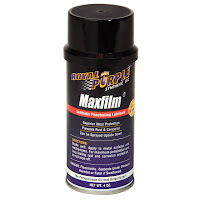 With just a few squirts of Royal Purple's Maxfilm, it's taken care of. 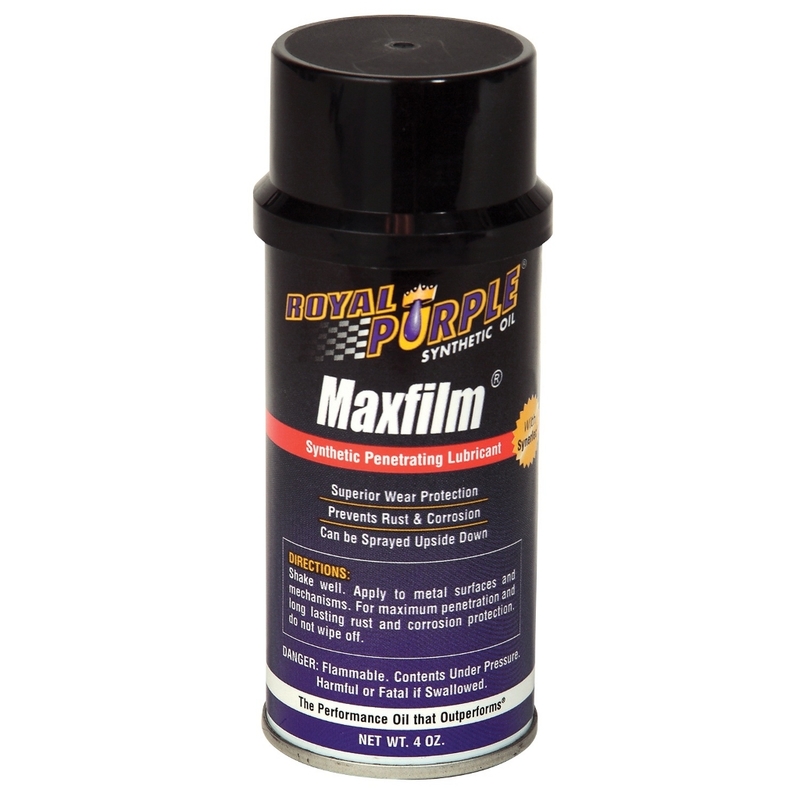 Maxfilm is a multipurpose, synthetic lubricant that deeply penetrates leaving an exceptionally tough and durable lubricating film for improved operation and long lasting protection against wear, rust and corrosion. Everyone has experienced that frustrating moment when your chain begins to slip and you start losing power, or even worse, it comes off completely causing a catastrophic failure. Replacing chains is not only annoying, sometimes they can be hard to find while on the road. An easy and cost-effective step you can take to preserve your chain drive is to keep it lubricated with a high performance synthetic lubricant like Max-Chain. Max-Chain can dramatically reduce wear and extend equipment life. It provides excellent protection against rust and corrosion for chains, open gears and exposed metal surfaces that are subject to severe loading. It works equally well in wet, acidic and dusty environments. Max-Chain can be applied by either spraying or brushing. Once applied, the carrier evaporates leaving a long-lasting, dry, wax-like film. This non-tacky film effectively minimizes the collection of abrasive dust and other airborne contaminants. 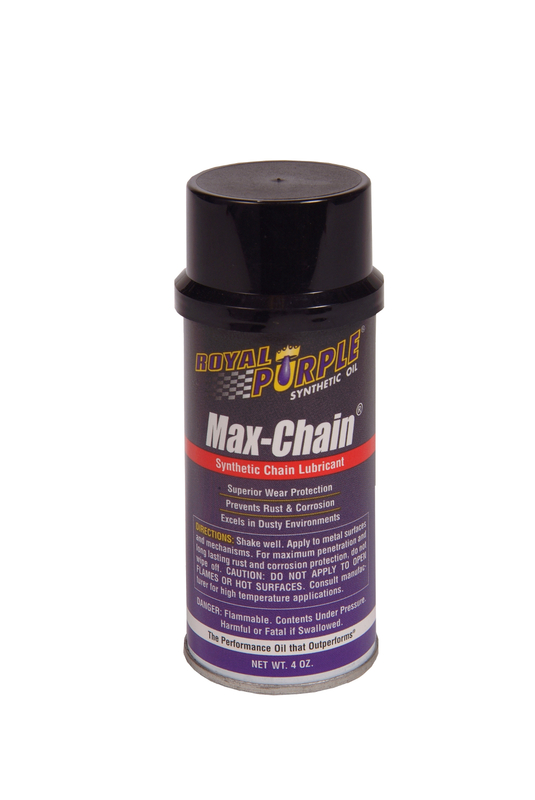 Max-Chain can lubricate at up to 400°F once the carrying solvent has evaporated. 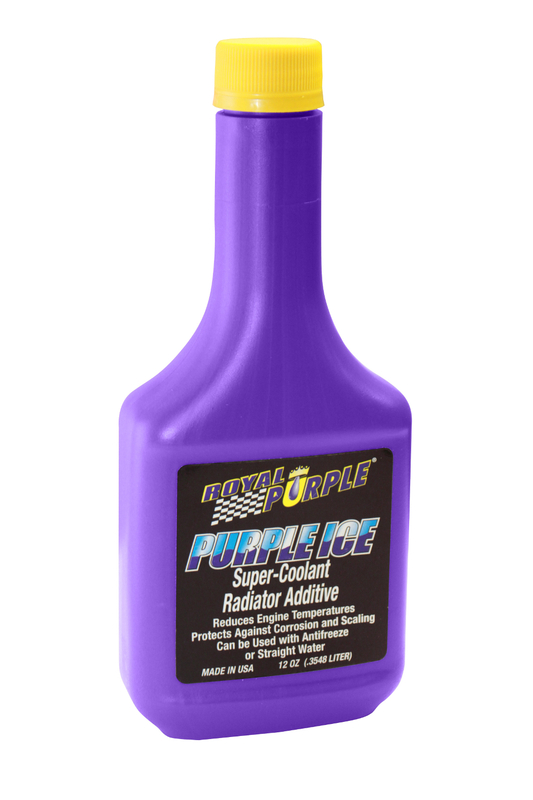 Royal Purple produces synthetic products for all your automotive needs including: engine oils, transmission fluids, gear oil, coolant additives, power steering fluid, chain lubricant, grease, penetrating lubricant, and assembly lube. For more information about Royal Purple or its products, contact Royal Purple Inc., One Royal Purple Lane, Porter, TX 77365, 281-354-8600, www.royalpurple.com.